An urgent search is on for relatives of soldiers who were based in Arras France during World War I. 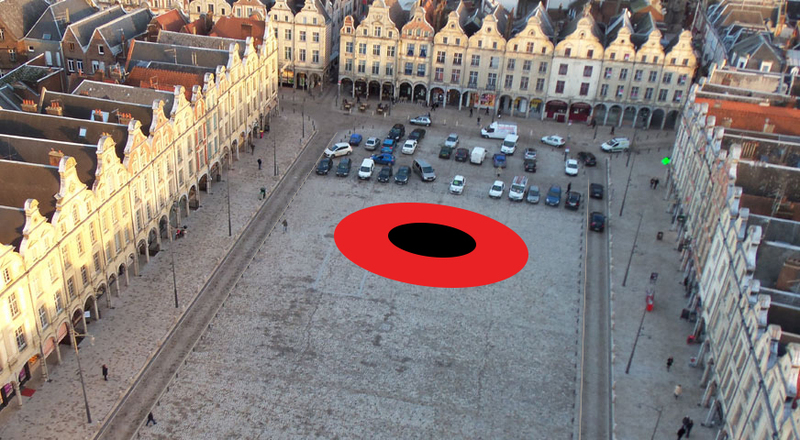 At the beginning of next month (April) this year a Giant Poppy art installation is to be created in the town square of Arras and the artist Tony McNeight wants to take messages from the New Zealand families to join the messages of respect from the French that will be part of the art. The original Giant Poppy art installation was built in Auckland Domain in 2015 for World War 1 commemorations. 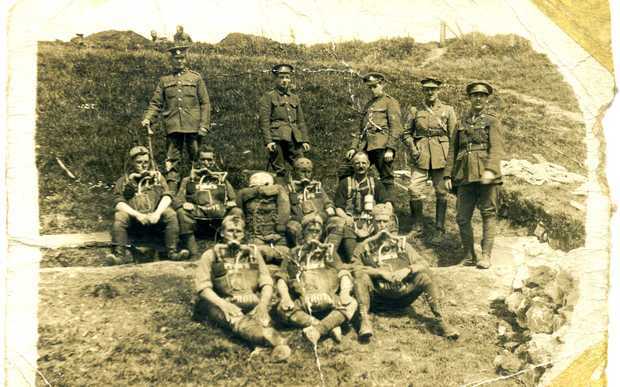 It is being recreated in Arras for the commemorations of the Battle of Arras. Arras has a unique relationship with New Zealand, as during WW1 NZ soldiers were key in building massive tunnels under the town, which were important for quartering animals and troops, and tunneling behind enemy lines. The 100-year commemorations for the Battle of Arras are being held in April. One cool evening, just before ANZAC Day in 2015, Frederic Leturque the Mayor of Arras, came down to the Auckland Domain with his colleagues and paid his respects to the men of New Zealand that had protected his town and his people 100 years before. Placing one of the metal poppy petals with his message he was impressed the way the Poppy allowed everyone to engage so he asked for the Poppy art installation to be replicated in France. During the WW1 100 year commemorations in New Zealand in 2015 the artist Tony McNeight built the Giant Poppy Art installation in the Auckland Domain. His idea was to give everyone an opportunity to place their own personal messages.